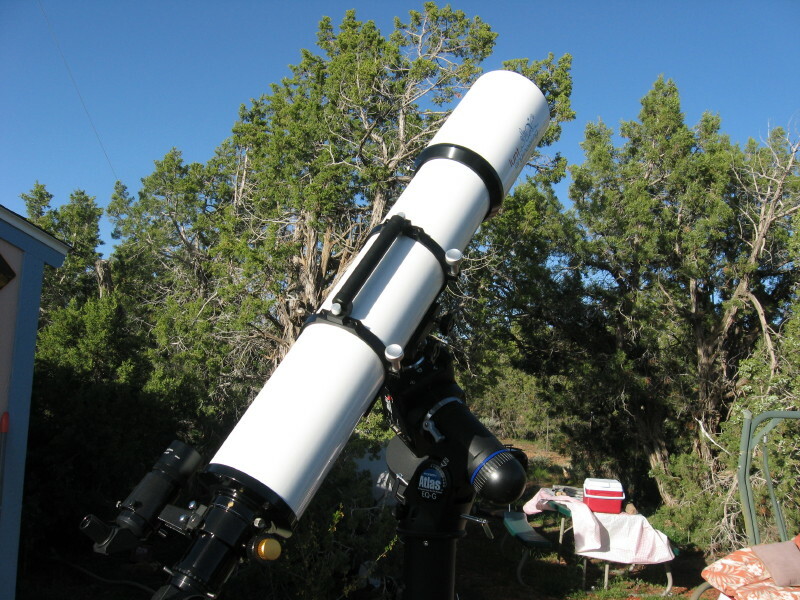 → 6" ED APO refractor OTA. 6" ED APO refractor OTA. Sold! Lunt Engineering ED-APO 6" f/8 refractor designed by APM-Telescopes. Hate to sell but I recently incurred some unexpected expenses. Comes with a padded carrying case, dovetail shoe for your finder, dewcap, tube rings with carrying handle, and 2" focuser. Superb on double stars. Equal on planets to my Cave 10" f/6 newtonian. Shipping is included in the price. I have all the original packing materials.